As you have probably already noticed, we are massive advocators of dedicating ‘you time’ into your daily routine to clear your mind, un-wind and de-stress. We cannot express the importance of allowing this downtime enough. No matter your situation, we could all benefit from more clearance and calmness in our lives, which is exactly what allowing this time does. If you have signed up to our 4 week self-care series, ‘Champion Me’, then you will be fully aware that we encourage you to make this a priority every single day and the amazing effects that doing so can have on all aspects of your life. Whether this is 5 minutes or an hour, it all helps and the more you can get into the habit of incorporating this into your daily routine, the more you will reap the benefits! As our series shows you, there are many great ways to spend this time, from intense workouts, to yoga, to cooking, to journaling, or simply just sitting still and breathing! 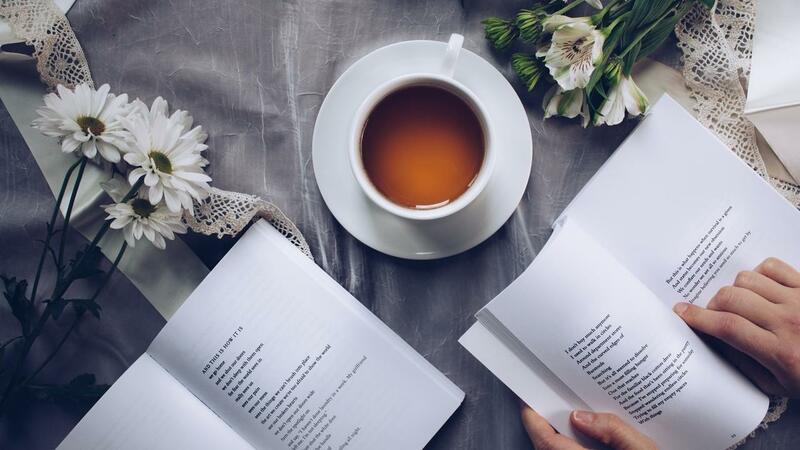 Reading is another amazing way to spend it, not only does it help you switch-off, but if you are reading a self-help book that provides you with guidance to achieving an overall happier and healthier mindset and life, this time is made even more beneficial!! 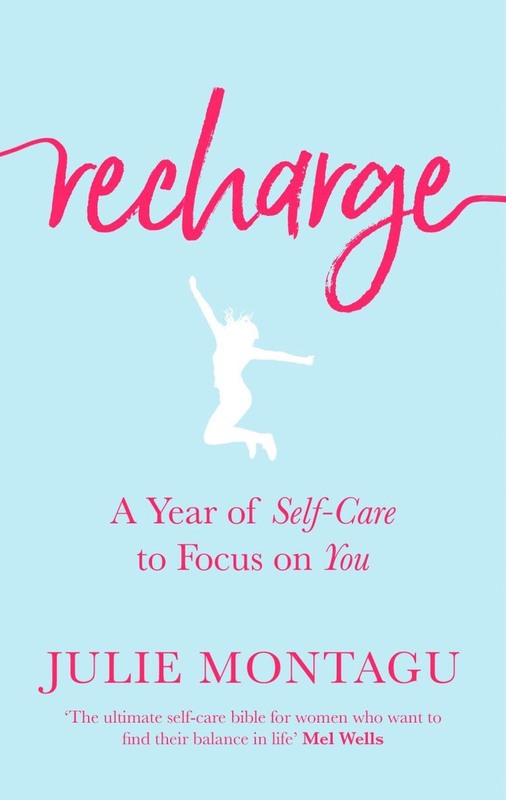 Full of tips and advice designed to support you on your wellness journey, Recharge is your month-by-month self-care bible to replenishing your body, mind, and soul and get yourself back on track. It’s broken up into months of the year, with each month focusing on a specific area of self-care including managing stress, digital detoxing, mindful eating, rebuilding self-esteem, finding your passions and more. 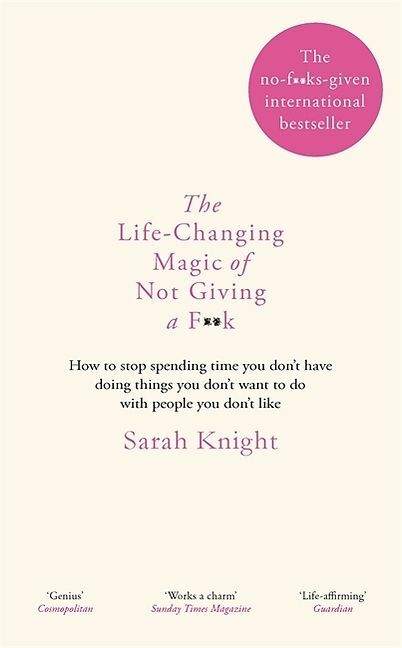 Aimed at those of you who feel like you are in a constant battle of overachieving and dissatisfaction, this book shows how not giving a f**k will help rid you of unwanted guilt and obligations, allowing you to redirect time, energy, and enthusiasm to your true priorities. It will put you on that long awaited fast route track to abandoning mental clutter, ditching idea of perfectionism and creating a fulfilling life that you want. Happy is your helping hand on your journey to overall happiness in life. 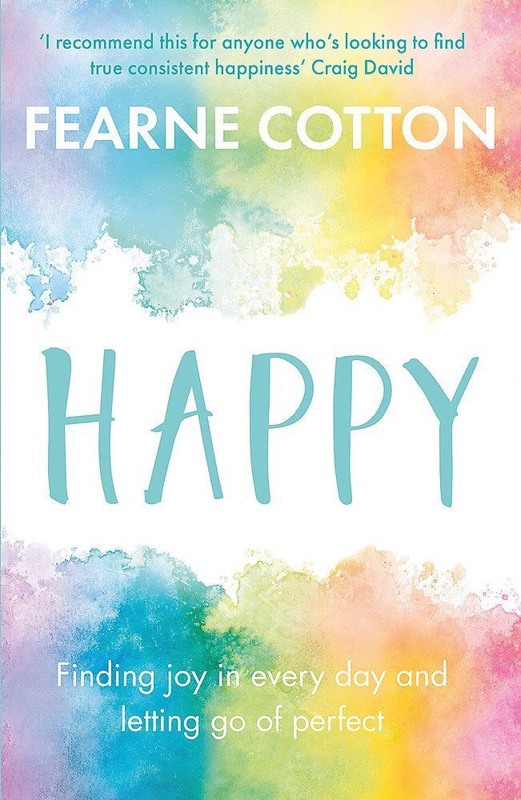 It explains simply ways to release your stresses and blocks that you battle with daily, providing you with a clearer outlook on life and accomplishing that search for happiness on a deep and nourishing level. With practical activities to guide you along the way, this book brings you a calmness, joy and relief. If you feel like fear and worry are creeping up on you more than you would like, then this book is for you! 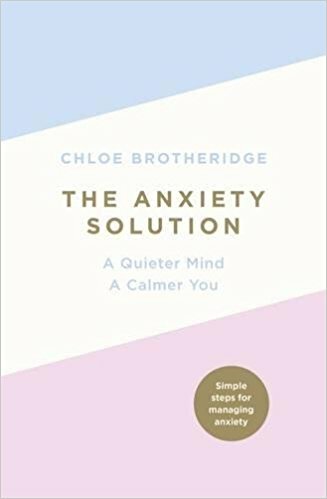 It is a director to being a happier, calmer and more confident woman, providing you with powerful practical yet straightforward tools to help you overcome stress and fear, manage anxiety symptoms and start feeling better everyday. It equips you with everything you need to embrace a calmer, happier life and tackle any forms of anxiety for good. Providing a whole new and extremely powerful perspective on life and mindset, this book really is life-changing! Encouraging you to live in the present and let go of any energy wasting past or future worries. It highlights how if we want to know who we really are, we must be honest about what happens at this moment as other concerns will cause unwanted confusion, stress and pain. 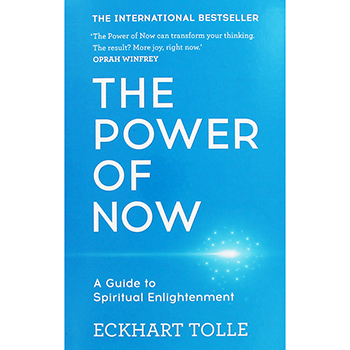 Learning to live in the present brings true happiness and enlightenment which is exactly what this powerful books teaches us to do.